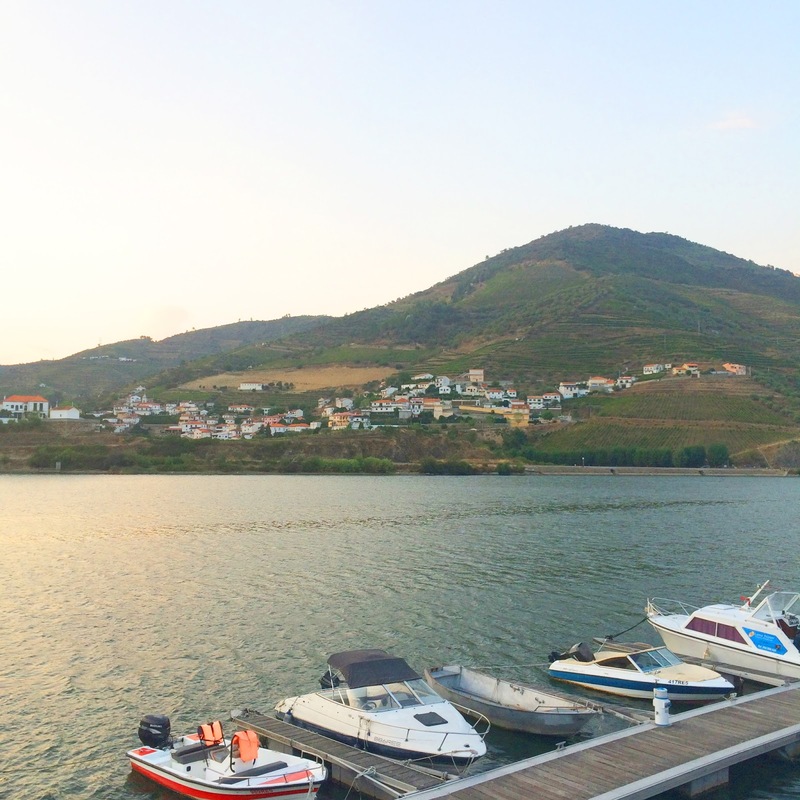 This weekend was spent at my Mom and Dad's and I cannot get over how stunning this Douro landscape is. It is pure magic...and who doesn't love magic? Magical journeys, magical people, magic is everywhere.